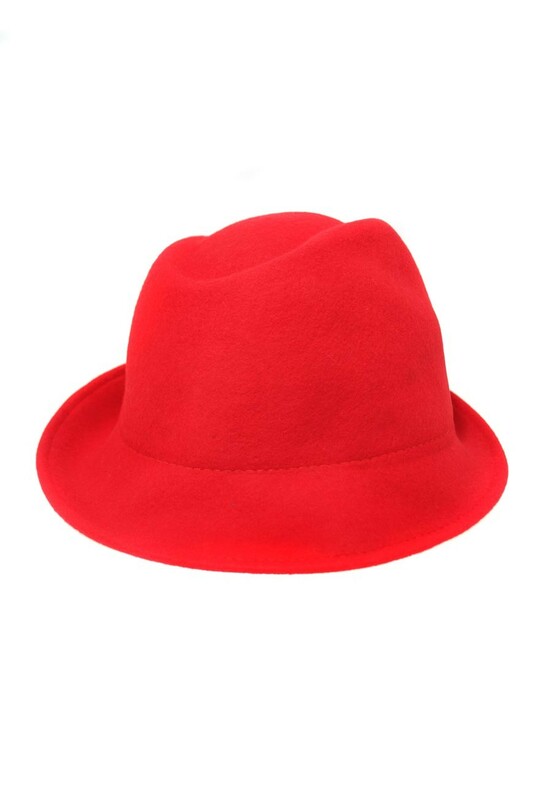 This is a red felt trilby with indented detail to the top of the hat and a slightly slanted rim to one side. One Size. Every summer wardrobe needs a Bardot blouse! Our pink stripe top with detailed asymmetric bell sleeves is a fabulous weekend addition. Style with denim skinny jeans and cute heeled sandals for a perfect day time outfit.- Shirring detail.- 3/4 length sleeves.- Asymmetric bell sleeves.- Loose fit.- Pink stripe print.